A determined performer - Parineeti Chopra’s acting skills impressed us right from her debut in Ladies vs Ricky Bahl. Her movie career may not have seen a serious turn-around yet, but her sense of fashion definitely has our attention now. 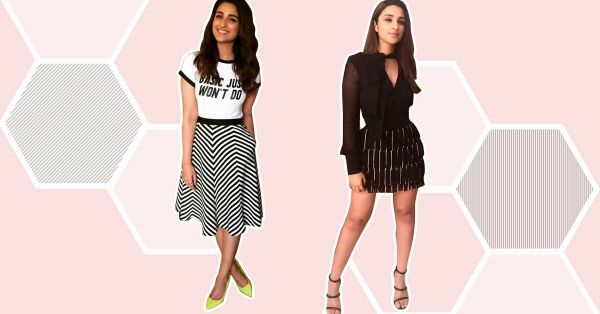 Her recent sartorial choices included shocking prints, chic jumpsuits and elegant dresses, and have prompted us to chart Parineeti Chopra’s rise as a style queen. She found an unusual way to style the pretty strapless number! That one time Parineeti perfected easy breezy summer chic! 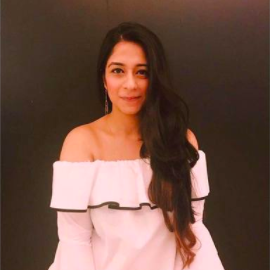 The one item we’d steal from her closet! You know she is a certified fashionista when she made flared pants and a sheer top look THIS glamourous. Could this be our favourite Parineeti look ever? Yes!